My name is Cris Hatcher and I am the Training and Development Manager for Watco Companies, LLC. I had a former Team Member named Ashley Jarvis who had created an account for us, and a couple of registration forms we are currently using. Unfortunately Ashley is no longer with us, and she did not provide us with any account information prior to leaving. I am reaching out in an effort to locate account information so that we can continue to use this service. There is a watcou account with associated wat**uni*******@wat***********.com account email address. 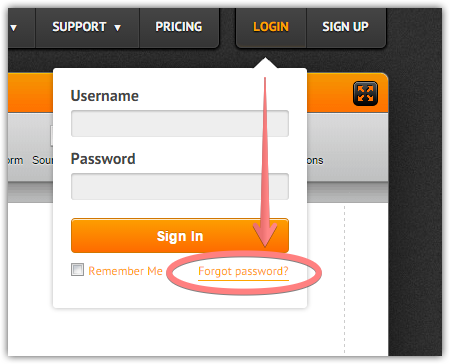 If you have access to mentioned email address, please use a Forgot Password option.